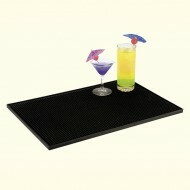 Cocktail Parasols Pack of 144.. Stainless Steel Ice Scoop. 115ml (4oz)..